Nestled together are two buildings that have incredible stories to tell. Find out about the former soap factory, turned torpedo factory and explore the histories of antique carpets that have travelled across Asia. Nestled together are two buildings that have incredible stories to tell. 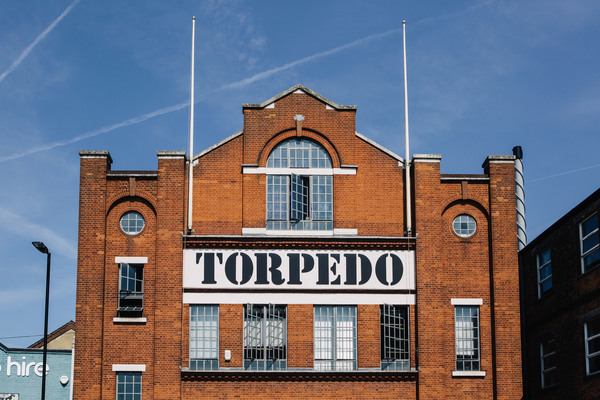 Find out about the former soap factory, turned torpedo factory and explore the amazing histories of antique carpets that have travelled from across the globe, and how they are restored in the Oriental Carpet Centre. Free places for tours will be allocated on a first-come-first-served basis from a sign-up desk at The Collective from 11am. The capacity for each tour is 15 adults.